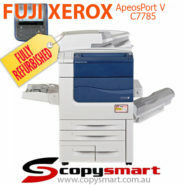 Fuji Xerox DocuCentre-V Models C7785, C7780, C6685, C6680, C5580 and C5585 Photocopiers. 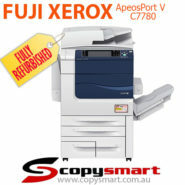 Fuji Xerox ApeosPort-V Models C7785, C7780, C6685, C6680, C5580 and C5585 Photocopiers. 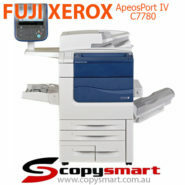 Fuji Xerox ApeosPort-IV and DocuCentre-IV Models C7780, C6680 and C5580 Photocopiers. 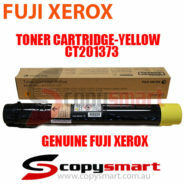 If the model number of your machine is not listed above and you think this Ink Toner is the right one for your copier. Please don’t hesitate to ring us or send a message and we will double check it for you. 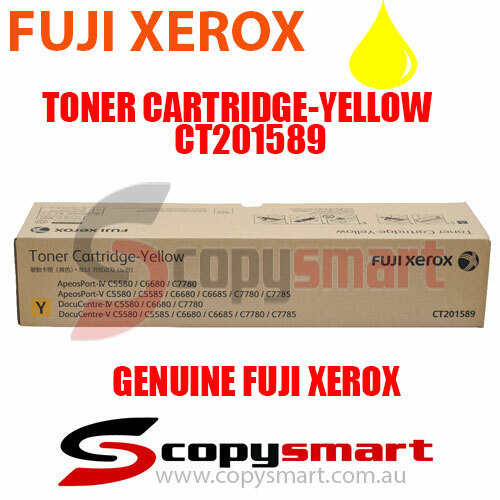 This is a Genuine Fuji Xerox Yellow Toner Cartridge Part No: CT201589. 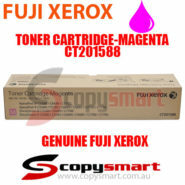 Stocking up on this printer supply is a must so that you never run out of ink specially if the price is this good. Note for taking care of this toner cartridge. Must keep far from excessive high temperature or sunshine. Never sit this toner in a length wise manner. 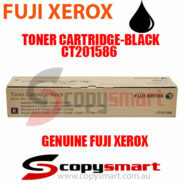 These products uses recycled components that follow Fuji Xerox quality standards. 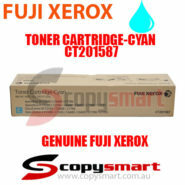 You will get a Genuine Original Fuji Xerox Toner Cartridge.